This post is going to be a little different. It’s not really an advice blog but just more of my experience with first working with kids who have special needs and are nonverbal or typically developing kids who just prefer to communicate through sign language. When I first began working with children who have special needs a big part of my adjustment was learning to slow down and communicate non verbally. Working in childcare, and generally being with toddlers, the kids i’ve watched that have been typically developing talked a mile a minute and so to begin working with kids who have special needs or with kids whose parents taught them sign language at an early age weren’t as talkative as I was used to. To go from being with toddlers and kids who are able to communicate their needs quickly and loudly to kids who communicate through sign or actions was a bit of an adjustment. The first big problem I had that frustrated me was not being able to know the child’s needs quickly. It’s different going from a child talking a mile a minute and telling you what they need versus having to ask and not get a verbal answer. My first experience with having to watch a child who was nonverbal was frustrating not because I was annoyed with the child for not being able to tell me anything but with myself because at the time I didn’t know any sign language or how to be able tell from the child’s actions what they needed. As a nanny it’s my job to keep my charges safe and happy and to feel like I couldn’t do that to the best of my capability made me want to pull my hair out, to say the least. One of my biggest help in being able to build my confidence and patience was watching the kids interact with other sitters and take note of the kinds of questions and energy that they brought around the kids. I would never want a child to feel uncomfortable with me or feel like i’m not understanding them so it was comforting to see other caretakers going through the same round of questions and having to figure out what the child needed. Another was forcing myself to learn the basic sign language signs and practice it with my kids. 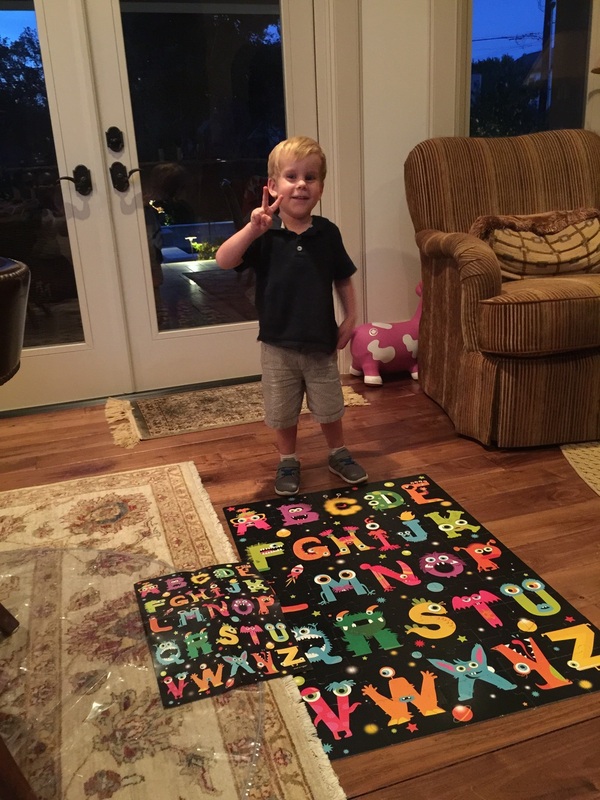 Since sign sort of turns into the best way for them to learn new words teaching them new vocabulary with sign language was a great way in helping them learn new things and building up our communication. It still gets tricky sometimes but looking back on my nanny life from when i've started i've made huge progress and just thought i'd share. Until next time, thanks for reading!